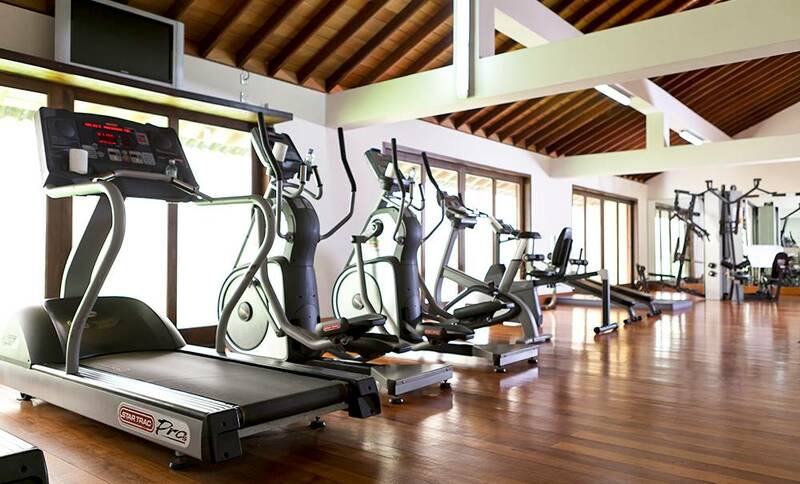 We understand that getting in a rewarding workout may be an important part of your stay, be it for maintaining your daily fitness goals or losing those pesky holiday calories! 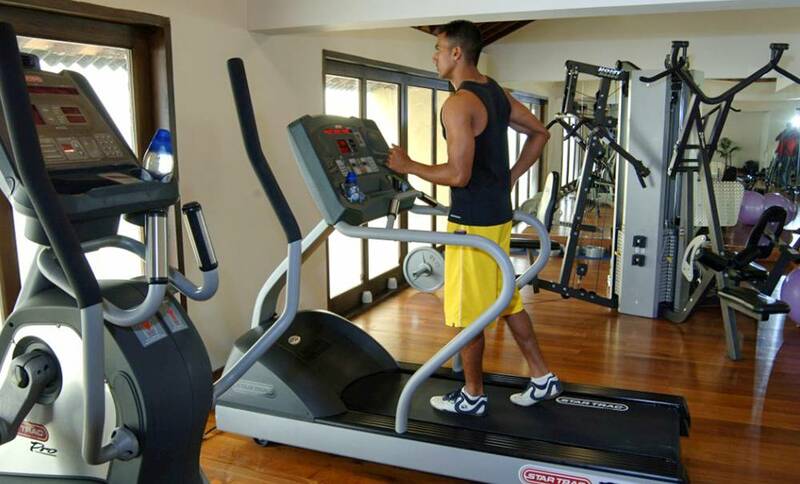 Our state-of-the-art fitness centre in Galle features a range of cardio & weight training equipment for you to use. This includes upright and recumbent bikes, treadmills, cross-trainers, multi stations, dumbbell racks along with FID (6 positions), fold-up Olympic combo and adjustable ab benches. Personal trainers are also on hand to help in your exercise routines or for yoga sessions, while there is also a steam room where you can truly unwind after your workout.